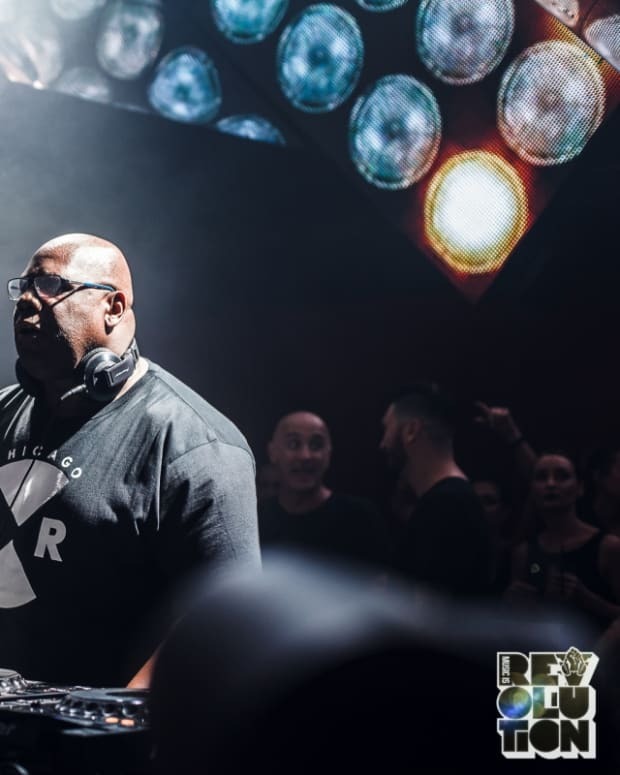 Earlier this month Carl Cox told the world that next year at Space Ibiza would be his last season holding a residency there. It will be his 15th consecutive year at the Ibiza super-club and he&apos;s become a staple on the island, but it&apos;s time for him to move on to do more things he wants to do in his career. Carl Cox explained to inthemix: "It&apos;s not that I&apos;m walking away from the club, because Pepe [Rosello], the owner of Space, his contract is up at the club [in 2016]. He&apos;s going to be 80-years-old and will officially be out. 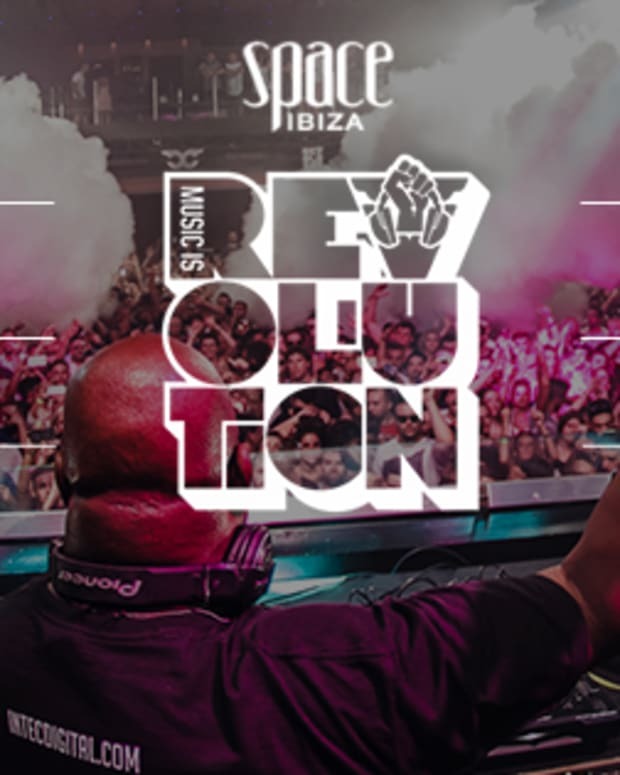 "It gets handed over to Ushuaïa Group across the road and its manager Jan will be given the keys to run Space. And once that happens, everything changes. So I have no desire to stay in that club for any reason." Cox had a special connection with Space Ibiza and once the baton gets passed to Ushuaïa it&apos;s time for everyone to move on. He&apos;s passed the stage in his career where he will play for any amount of money, although he did state that if they paid him 1 million euro he would definitely do it. "My heart tells me I will not ever do that [play for the money] - because if Pepe&apos;s not there, I am not there. We grew up together, we&apos;ve been all the way through this together, and we&apos;re going to finish together. And I&apos;m quite happy about that, because it means we leave the legacy of a club that made a difference. "We can walk away with that - the legendary status of what used to happen at Space when we were there - because no one else can emulate that, it&apos;s not possible." 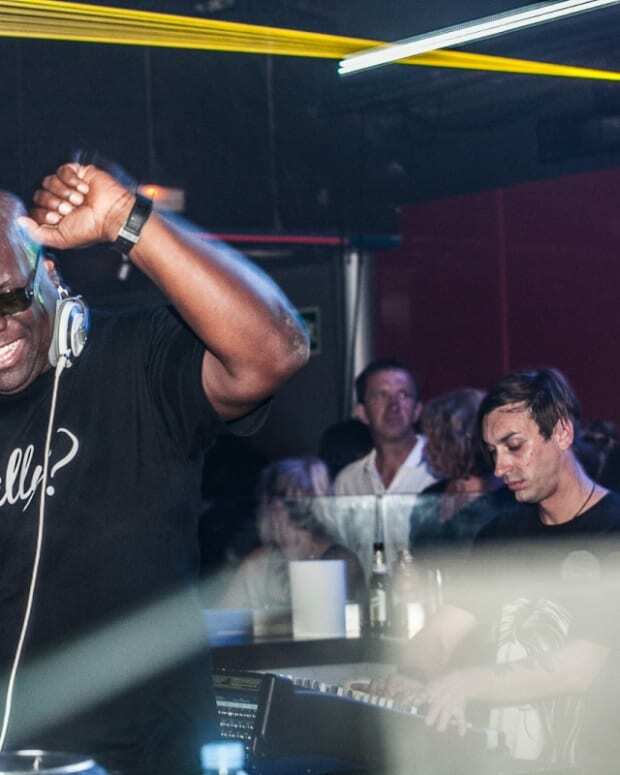 2016 will mark the end of the Carl Cox and Space Ibiza chapter, but he&apos;s got plenty of other exciting ventures to look forward to. Like Pure, his techno festival in Australia that was announced this week. As one door closes, another door opens.